BRAND NEW CONSTRUCTION!!! 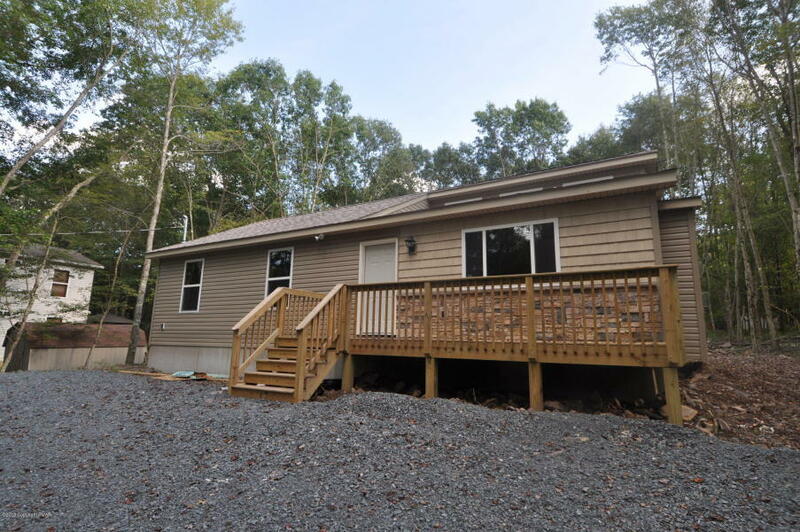 This 3 bed/2 bath contemporary mountain ranch is absolutely gorgeous! 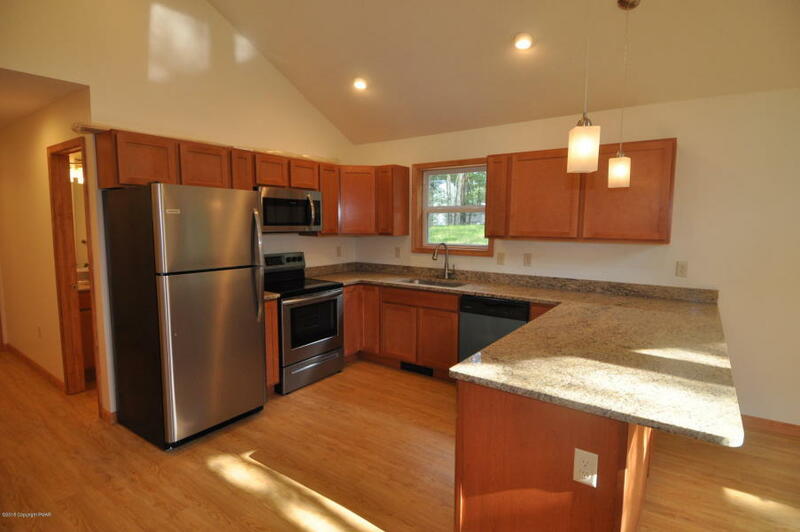 The kitchen boasts brand new stainless appliances, granite counters, and upgraded lighting fixtures! Enjoy the OPEN LAYOUT! Sleek hard surface flooring throughout the main living area is attractive and easy to clean. 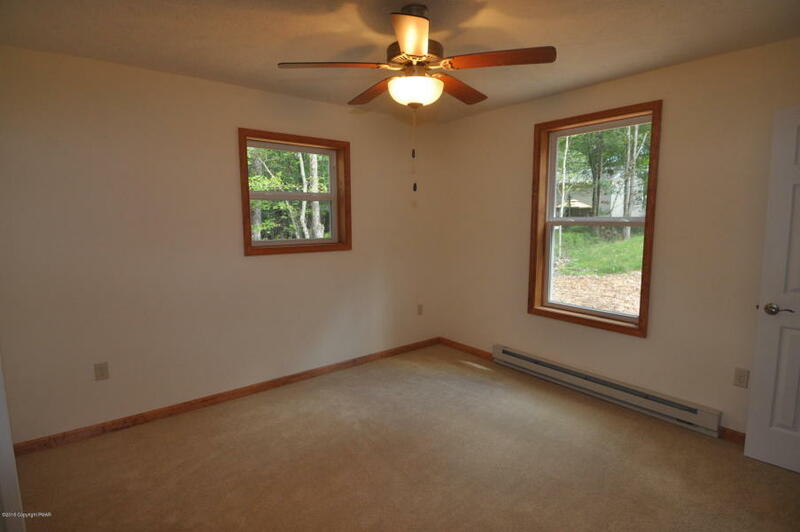 Lots of windows let in tons of natural light! 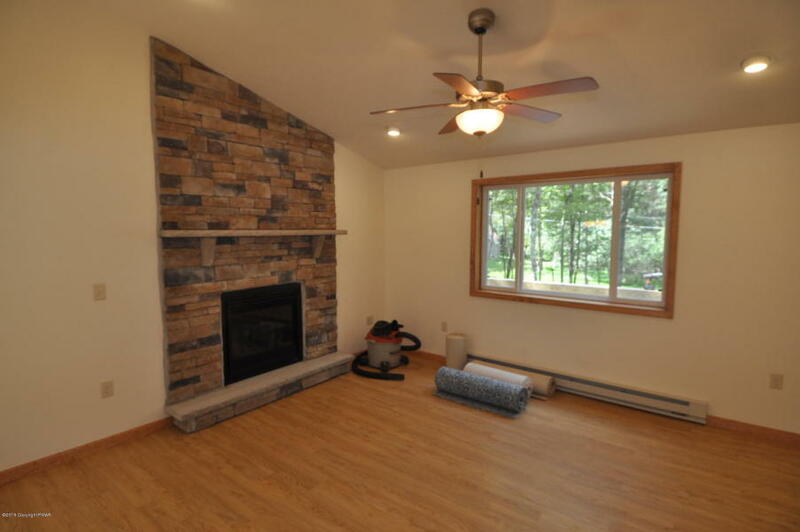 Relax in front of the stately stone-faced fireplace! 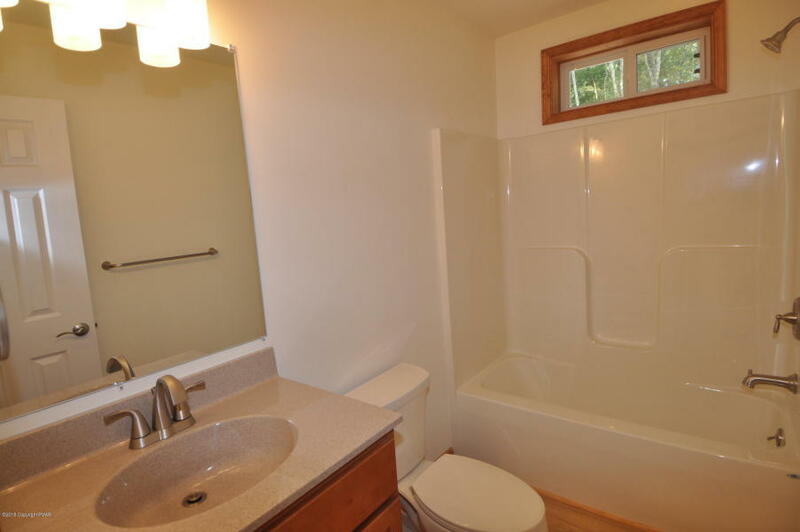 Master bed/bath suite! Great location--convenient walk to the lake, clubhouse, marina, and more! You won't go wrong here--BRAND NEW HOME ready for it's first owner!! 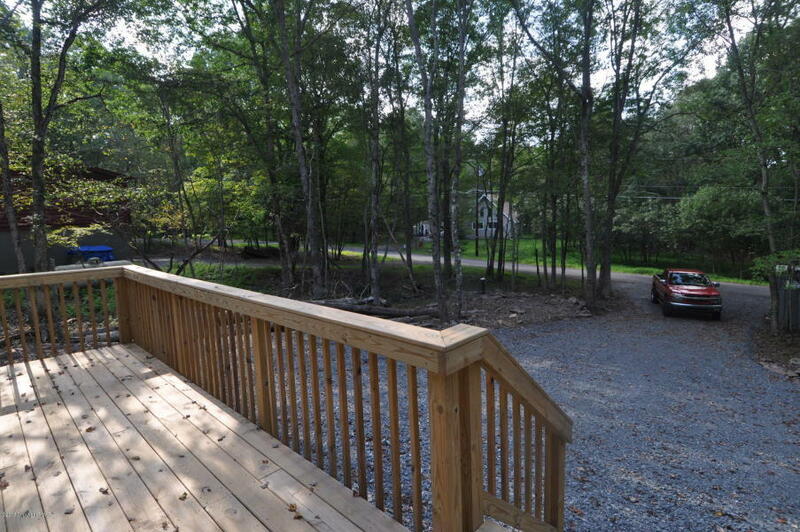 Awesome location--minutes to historic Jim Thorpe, I80, I476, & all Pocono attractions! Come see it today!